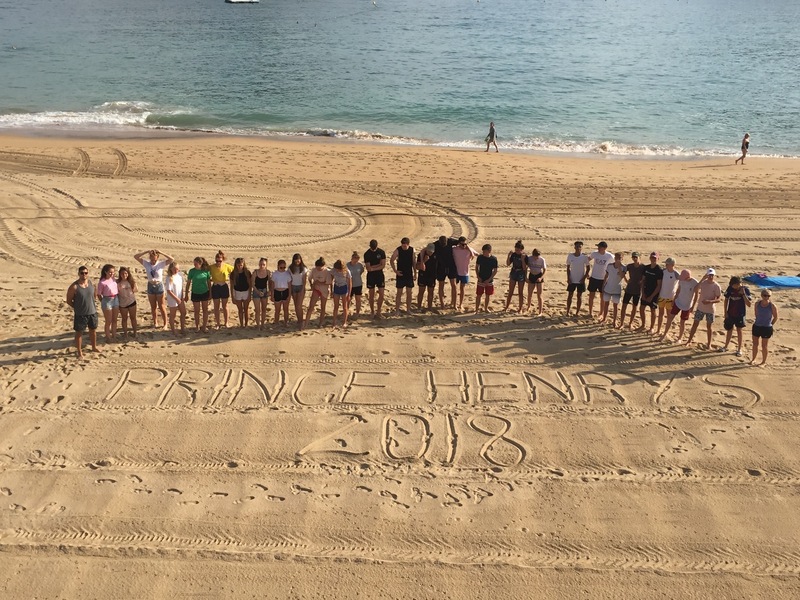 The first Sports Tour at Prince Henry’s since 2009 set off bleary eyed at 3:00am on Sunday 15th July, bound for the sunny climate of the Basque Country. We arrived at the Koisi Hostel, which was to be our base for the tour, around mid-afternoon and headed straight for Ondarreta Beach to grab some lunch and cool off in the beautiful surroundings of San Sebastian. On the second day we again took the short walk to the beach to play the first of our beach tournaments with games of tag rugby, football and rounders, with six teams closely competing against one another until Team Muir came out on top to win the day. 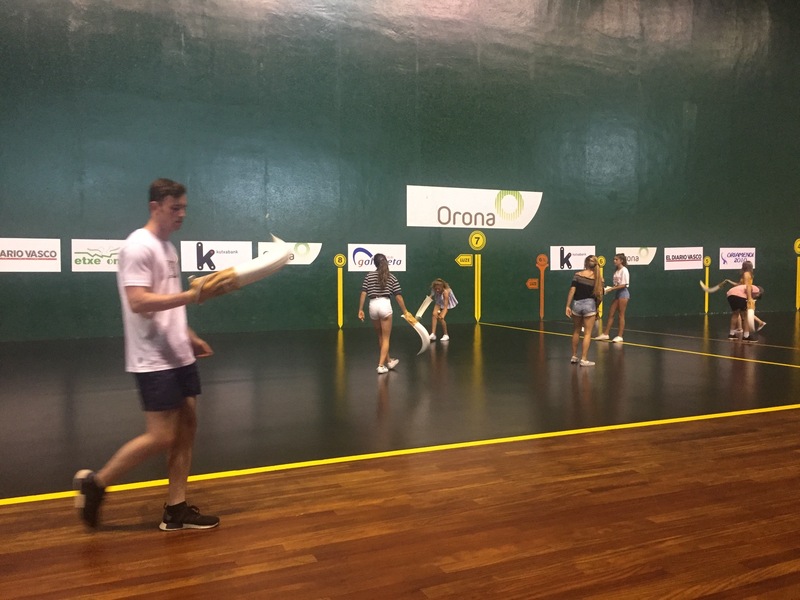 We then walked into the Old Town of San Sebastian, where the students had some lunch and took in the sights before we headed off to the local arena to play Pelota, a sport which is very popular in the Basque region. 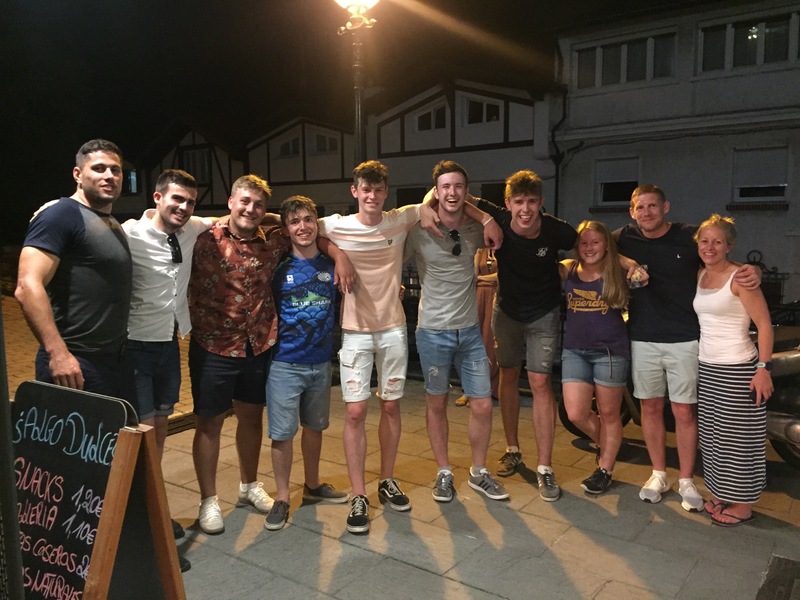 This time, Ash Symonds and Chris Lewis won the two prizes which were donated by the two local professionals who put the group through their paces in learning the sport. 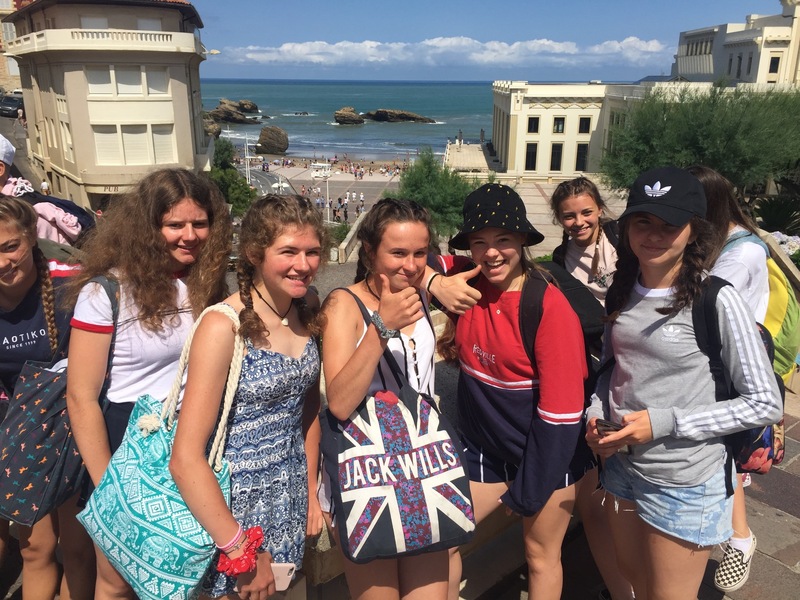 On the third day we headed off to France to visit St-Jean-De-Luz and Biarritz, where the students looked around the local towns and spent time on the Grande Plage. 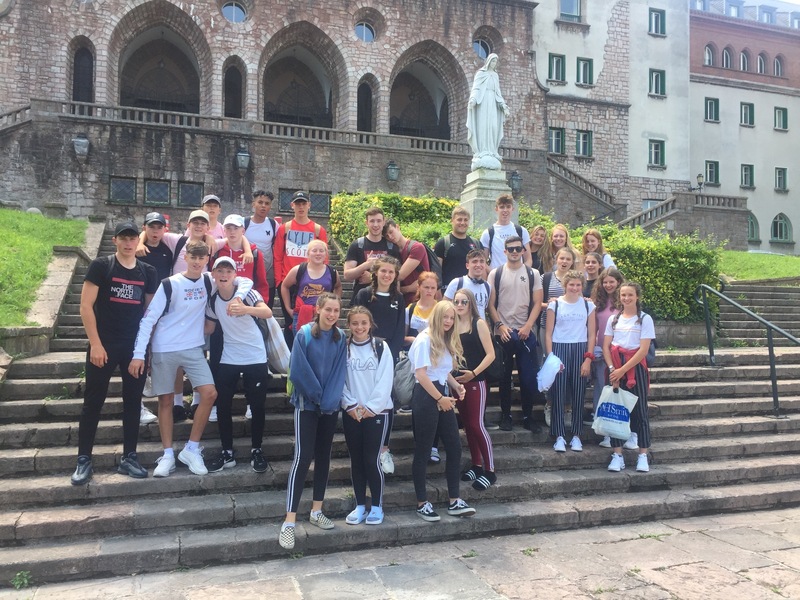 We then visited the local water park before moving on to the stunning town of Bayonne, where we had a meal by the river before returning to San Sebastian. The fourth day was kick-started with our final beach tournament. On this occasion Team Sugden came out as the victors. After some free time in the Old Town, we set off to Hondartza Beach for our surfing lesson in the big, rolling waves which certainly gave the students an experience they won’t forget! The last night on tour was finished off with an awards evening in the Old Town at a lovely restaurant. Here, the students really got to experience the Spanish way of dining whilst generously applauding one another when they received prizes. 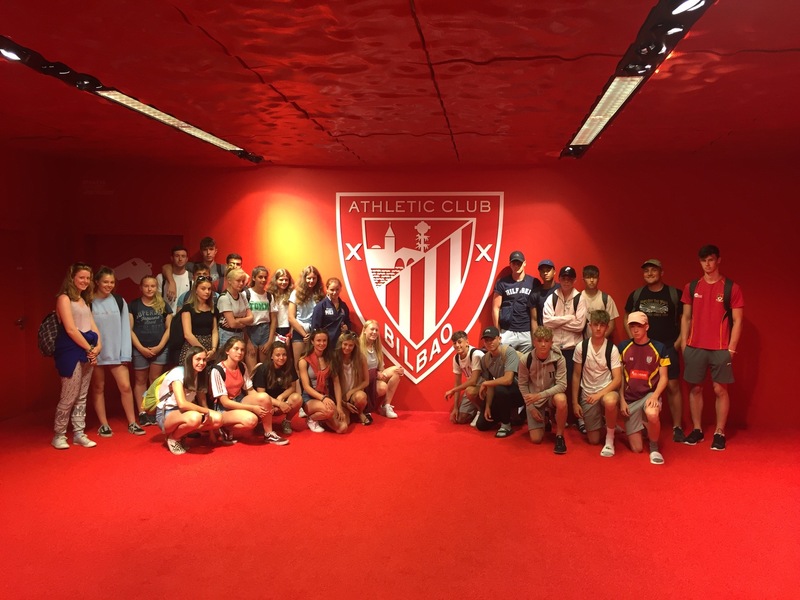 On our last day, we took the short trip into Bilbao where we had a guided tour of the fantastic San Mames Stadium, home to Athletic Bilbao, before moving on to a local restaurant and then into the city for some shopping. Tired but full of happy memories, we then started the journey back to Evesham, where we arrived home at midnight ready for bed and a well-earned rest.